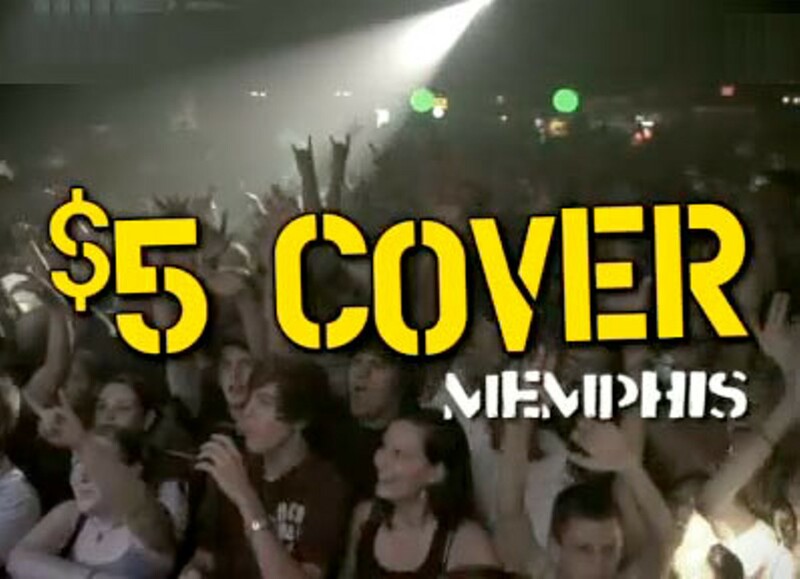 Craig Brewer's Memphis-set music-scene-centered MTV series $5 Cover will debut Friday, May 1st, the filmmaker told the Flyer this afternoon. Originally conceived as a series of 5-10 minute "webisodes," the series will now have a television component. The first installment of the series will launch at FiveDollarCover.com on May 1st. A half-hour block of $5 Cover material -- likely packaging the first three web installments -- will run on MTV's flagship television network. The tentative television debut is midnight the night of May 1st, though that time slot is not yet definite.